I as a victim of abuse for a large part of my life searched for decades for truth my soul was starving for. And now I share that truth with others. One of the hardest lessons I learned is that truly evil and toxic people do exist and that they prey on the truly good people and in fact, they target them in all aspects of life. Read more here on how narcissists target empaths. I also learned that exploitation and power imbalanced situations can come in many forms because “toxic humans” can come in many forms camouflaged as many things. So even after we recover from abuse, like with any addiction (and abuse victims do suffer from “pain addiction”), we can be targeted and triggered when we least expect it. We can have a single abusive or toxic mate, lover, co-worker, spouse or we can be exposed to toxicity and power imbalance in toxic “groups” that also come in all forms – families, work groups, religious groups, political groups, or what I experienced recently, a branch of a world-wide fundraising organization that is over 100 years old. So to effectively heal after narcissistic abuse and not be vulnerable to narcissists, I’d like to remind you, “All that glitters is not gold.” This is why. Narcissists are even posing as healers on Facebook. What better people to target than the vulnerable wounded ones they harmed who admittedly need help and whom they continue to abuse and exploit “by proxy” by posing as a healers? What a novel idea, right? Well, it is not so novel. It may be pretty new to Facebook but narcissists infiltrated the medical and psychological professions a long long time ago like pedophiles infiltrated the priesthood. We can educate ourselves on narcissism and how to protect ourselves from toxic people and learn to rely more confidently on our emotional intelligence. So, if your gut instinct tells you there is something fishy going on, then trust it, don’t ignore your inner voice or second guess yourself, be cautious, and if the not so good feelings in your gut start to outnumber the truly rewarding ones, then run for the hills. Read more here on what we can do as a person, a people, and a nation. Do “do good” organizations do good for the community? Possibly but beware the true intent of their members! Is it to simply give back to and benefit the community which was my sole personal objective or are there “hidden” underlying objectives? Look closely at their actions and do not assume their intentions, like yours, are good ones. Fact check! The more important question to answer is to determine why the members are really there? Does their objective for being there and donating their time align with yours? Look how they routinely treat all members. Do they play favorites? Are there cliques that seem to manipulate all the decisions in the organization to favor themselves and those in the clique at the expense of others? Do they portray in their home lives the ethics and moral codes of the organization? Do their actions contradict their thoughts and words and vice versa? Read more here to learn how to identify emotional vampires in your life. The point is this. Anyone can provide an illusion of doing good by hiding in a “do good” organization or even places of worship that are really filled with manipulative covert aggressive self-righteous people who are exploiting others and are languishing in their superiority over the “needy” they profess to help and are providing a very toxic and emotionally unhealthy environment for its innocent and truly compassionate members who simply are there just to “do good.” Wolves can be cloaked in many versions of sheep’s clothing and snakes can be cloaked in many colors of suits. So it doesn’t matter how appealing it “looks” or “sounds” even if there is a handsome “shiny as a new penny” person at the helm or is a rich Presidential candidate in a $2000 suit…..if it looks like, if it smells like, it is. And if it sounds too good to be true, it usually is. You cannot polish a turd, folks, but you can roll it in glitter and nevertheless it will remain a turd and the smell lingers. Don’t be fooled by the glitter. It is all an unsustainable illusion. Truth, on the other hand IS like gold. It can tarnish but will never lose its brilliance or value. 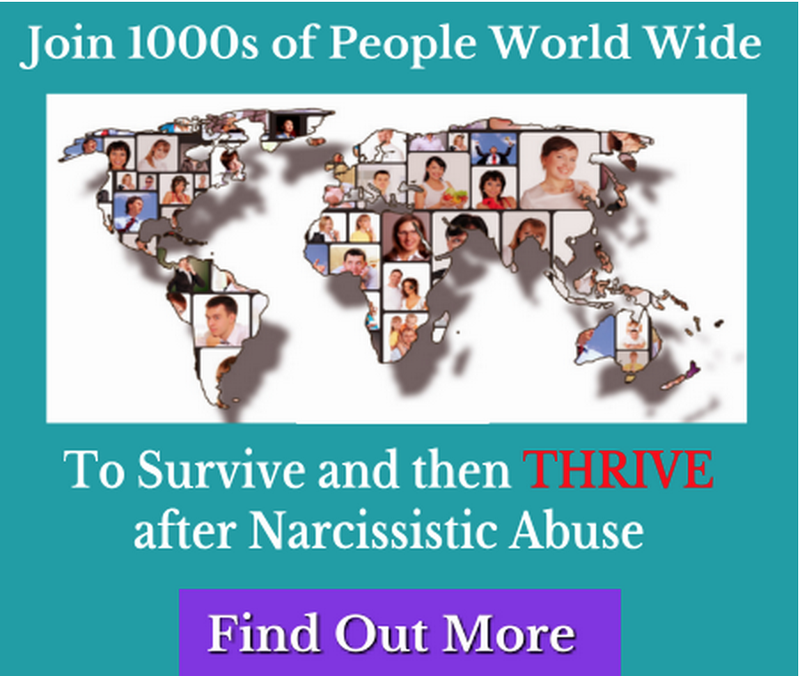 Abusers, narcissists, manipulators, and bullies find us. We do not find them. Why? Because they are powerless and weak and so they prey on people who are vulnerable to their covert aggressive tactics and who will give up their power to them. Abusers and exploiters and bullies and especially narcissists are masters at pushing pain buttons, making people feel powerless, and getting people to let down their boundaries and getting them to give up their power to them. In fact, they enjoy doing it. They use charm and love as their camouflage. We become unknowingly complicit in our own abuse and exploitation. We innocently expose ourselves to some of the worst abuse and harm imaginable. Part of healing for those who were victims and continue to be susceptible to their attacks, then, is learning effectively how not to be vulnerable to emotional predators. Read more here on how to identify emotional vampires in your life. Unfortunately, there is no electronic monitor like a home protection system you can purchase to warn you of impending “emotional” predators and attacks. However, you can strengthen your own internal monitors and learn new self-care and self-compassion skills including honing your narcissist radar otherwise known as “NADAR” and honoring and “feeling” for and caring for your own wants and needs with compassion and defending your personal rights and authorities. These include assertively expressing what your rights, authorities, needs, and feelings are and recognizing and regulating your own emotions especially your pain-based ones and learning when they are triggered and who routinely triggers them. Just as important, then, is knowing WHAT makes you happy. These are normal adaptive habits supporting our emotional health and self-worth and self-assuredness we should have learned in our youth. However, we are not encouraged to and are even ignored and punished for merely taking care of our basic needs in abusive and exploitive childhoods, relationships, and environments. If this is true and continues in your life, then you are in one of the most toxic environments rather than a mutually healthy and respectful one that supports your emotional health. If this is the case, take protective actions immediately. The good news? Healing and taking your power back will allow you to embrace the new authentic you with love, compassion, caring and a whole new set of “life” and “self-loving” skills. 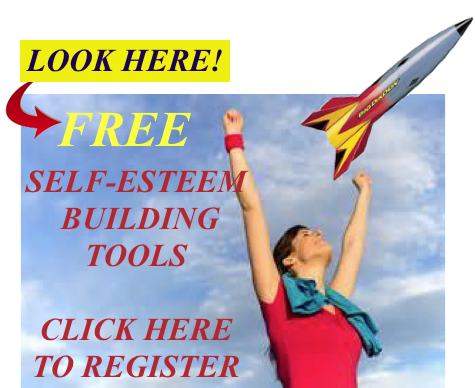 These include assertively expressing your wants, needs, disappointments, viewpoints, and simply saying no. Saying no is a complete sentence and requires no additional explanation. Remember, too, that boundaries control flow in both directions. So be careful not only to protect your boundaries from others but also maintain them steady and not readily share too much information with others that can leave you vulnerable to emotional attackers as well. Read more here. When in doubt, simply trust your gut instinct, don’t second guess it, recognize your discomfort with the situation, recognize this person as a potential threat, and walk away. Say nothing or if you feel compelled, say something neutral like “I never heard that put that way before,” or “I will have to think about that,” and then remove yourself from the toxic situation as soon as you can. Put SHIELDING or a barrier between you and them. Assertively saying no and walking away to a safe place allow you to do all three, easily and effectively. For more information on how to deal with toxic people read this article. Another, very important and not so obvious lesson relates to the challenges of managing boundaries faced by those with codependent tendencies, heavily reliant on others for self-worth. Case in point. An abuse survivor with admitted over dependence on others for validation, goes to her sister to let her know how her non-traditional therapy went and was bashed by her sister for the decision she made. Case in point. An abuse survivor who is far into her healing journey is called daily by a life-long friend who is a serious codependent and people pleaser who uses her friend’s power to sustain herself but does not work on building her own self-assuredness to help her through her personal issues. What can we learn from these interrelationships on managing personal boundaries? First, people with codependent tendencies and empaths in particular, should focus to avoid telling “good news” or for that matter any news to toxic people whose truth does not align with theirs and who do not have their best interests at heart regardless if those persons are related or not. Just because someone is related and should care about you in emotionally healthy respectful ways and should have your best interests at heart does not guarantee they do and entitle them to disrespect you and not honor your personal rights or wishes. Let’s take a closer look at the first example here, a person going to another for validation and solace. Now, an emotionally healthy individual whose ego is intact, would have merely been concerned that it worked for you and how it met your healing goals and asked you how the therapy went. My concern would have been you. Point being is that by learning not to tell your “sister,” who in this example represents anyone who is toxic and learning instead to focus on relying on those who do have your back and will reliably validate you, you learn self-reliance, to rely more comfortably on yourself and less on others. You can also learn to limit your group of friends to just a key few you can periodically check for assurance with but not overly rely on for acceptance or approval. There is another very important and not so obvious lesson here related to personal boundaries: Boundaries control energy flow inward and outward. Empaths can be so trusting of people they readily tell others everything! Readily sharing too much information with others can leave us vulnerable to emotional attackers as well. Read more here. Releasing too much information too fast is a signal to boundary violators and energy vampires that you are at their disposal to target and prey on. It is also dishonorable to your own self and your life. Trusting others before you have evaluated whether they are “on your side” or not is simply not a wise thing to do. Would you let your money hang out of your wallet while you walked down the street? I think not. Well, the same applies to your own personal emotional health and well-being that hold much more value to you than money! Abuse survivors can become notorious boundary violators themselves. People who are heavily dependent on others for self-worth particularly may have a hard time sourcing their own power and learning self-reliance. These “codependent” people have learned to routinely not only let others violate their boundaries but also to violate other people’s boundaries to source from them what they need to define their worth. At a minimun, it is not fair and totally disrespectful to legitimate and emotionally healthy friends to overly burden them with too much information about their problems, issues, and journey. Innocently, you become, at a minimum, annoying and in the worse case, exploitive, dishonoring, and toxic to them. So, the best of people in a maladaptive wounded state who have the best of intentions must not forget the importance of honoring OTHER people’s personal rights while they are learning to manage their own. Learning boundary management by re-learning what personal rights are and where healthy authorities and boundaries start and finish will help us make great strides in our healing, replace maladaptive thoughts, beliefs and actions with healthy ones and support and sustain emotionally healthy and mutually respectful loving relationships. I explore these issues and provide many more healing lessons, tips and tools in my book Take Your Power Back. You can get your copy and read more here. 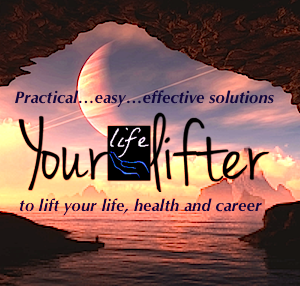 Yourlifelifter, a web-based life-coaching and information center that supports emotional health and well-being is happy to announce the launch of its new website at https://yourlifelifter.wordpress.com to complement its growing Facebook page at https://www.facebook.com/yourlifelifter. Yourlifelifter is successfully helping tens of thousands of people from across the globe address life, career, self-esteem, and emotional health issues. 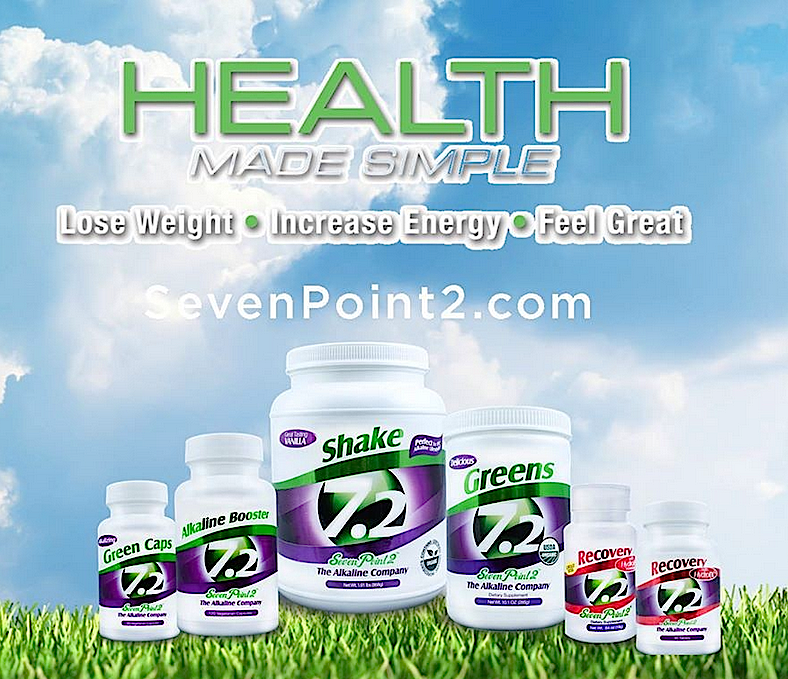 Included on the website is the Yourlifelifter Blog and a new and growing product line that includes life coaching and career coaching services, Sevenpoint2 and Earth’s Living Clay nutritional health supplements, essential oils, and Melanie Tonia Evans’ Narcissistic Abuse Recovery Program. 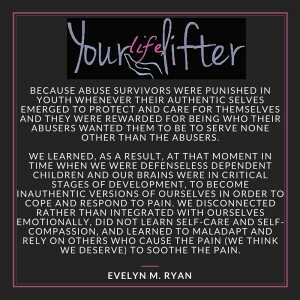 Evelyn Ryan, the Founder of Yourlifelifter, is the author of Take Your Power Back: Healing Lessons, Tips, and Tools for Abuse Survivors that is scheduled to be released for international distribution in Summer 2015. Welcome to the Yourlifelifter Community! Emotionally fatigued? Scared? Stuck in your job or career? Has therapy not worked for you? 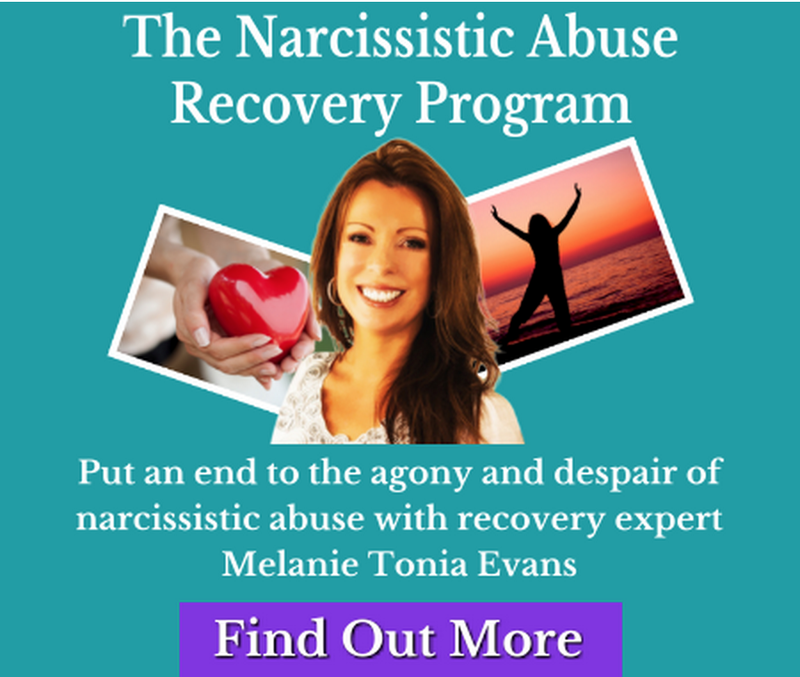 Get PERSONALIZED coaching from Certified Professional Life Coach, Career Coach, and Abuse (including narcissistic abuse) Recovery Expert, Evelyn Ryan. Evelyn tailors coaching to YOUR individual needs and goals! 2. FREE half hour session with Evelyn to review results. 4. Compassionate accountability to healing goals from someone who has been where you are and who has successfully healed. 5. Unique recovery approach with a 20 year success in addressing hidden traumas. 7. Worldwide correspondence how you choose by telephone and/or Skype. For more information on life coaching packages and to request self assessment questionnaire, click here. For more information on career coaching packages, click here.